With over 1.5 BILLION monthly active users, Facebook is the most popular social media outlet on the planet. It seems that everyone from tweens to grandparents have Facebook accounts. That’s a lot of eyeballs… and for the marketer, a lot of potential customers! 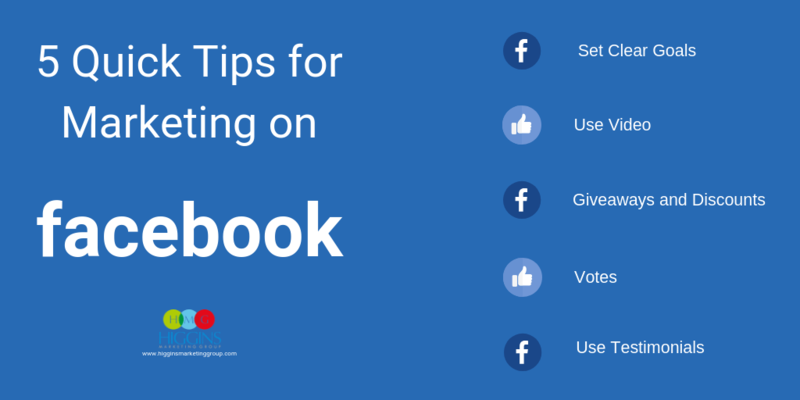 So how can you use Facebook to grow your business? Here are 5 established strategies designed to attract and retain an audience for your products or services. The more of these techniques you can use in your marketing on Facebook, the better they’ll perform. 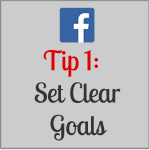 When you begin a Facebook marketing campaign, have clear targets for what you are trying to accomplish. The end goal should be measurable; for example, you might want to increase the visibility of your business by doubling the amount of people that “like” your page over the course of the next year. This allows you to create a plan of attack designed to meet your goal. If you want to increase the amount of “likes” your page has, a component to your marketing campaign should be offering discounts to people following you. 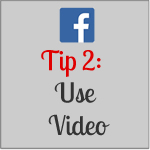 Posting high quality and entertaining videos on your company’s Facebook page is a great way to get people to like your page. The best videos will highlight your company in an indirect way, for example, Walmart has a series of videos featuring recipes made with products that can be purchased in their stores. Another approach is featuring videos that aren’t really related to your products and services at all. The energy drink company, Red Bull, sponsors stuntmen and “extreme” athletes performing death defying tricks – all while wearing safety equipment emblazoned with the Red Bull logo. Your small business may not be able to afford to produce such a video, but you certainly could write an entertaining sketch or product demonstration that peeks the interest of viewers and associates your brand with something interesting or useful. 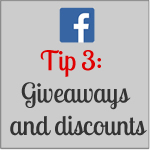 People love saving money, and one of the best ways to get people to visit your page is by offering exclusive discount codes to your Facebook “friends.” And, since people like getting free stuff even more than saving money, having Facebook only giveaways are a great way to encourage followers to check back with you often. Be aware though, giving away money can be interpreted as a form of illegal lottery, so make sure your giveaways always involve products (Social Media Examiner provided some good tips for running social media promotions worth looking at). Facebook is a great medium for fostering customer engagement, and one of the best ways to do this is to ask for their opinions. One effective strategy is to hold contests between two options. Ideally the topic should be related to your industry, if not your own company. Then ask your customers to cast their (and share their opinions) via comments. 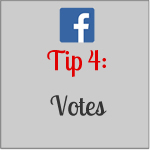 Find ways to make these “polls” light and funny – and consider including pictures to emphasize visibility. 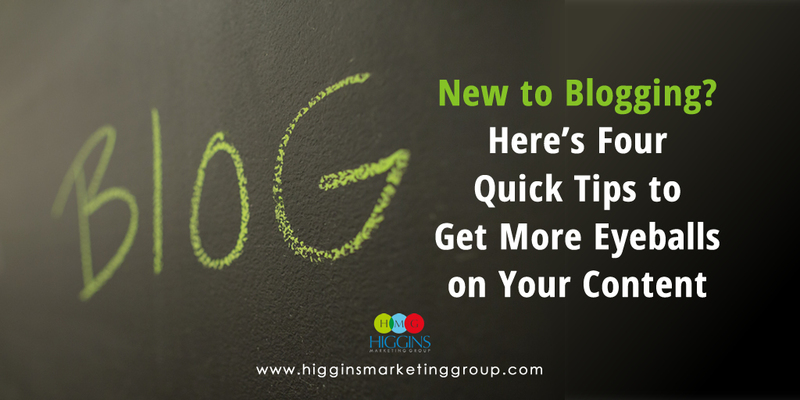 Not only will your prospects and customers feel more connected with your company, you’ll be gathering valuable information to better target and serve your market. Two-way communication between you and your customers is what really makes Facebook marketing different than traditional advertising. 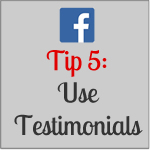 Encourage this communication by highlighting positive comments or “tags” related to your product. Since these are real posts, they are an authentic way to show people how much your product can improve your customer’s lives. Always aim to be concise. Facebook doesn’t limit your character count like Twitter, but that doesn’t mean you should post novels in your status. People scroll through their Facebook feeds quickly, so in order to be effective, keep it short and sweet; aim for 200 words or less. 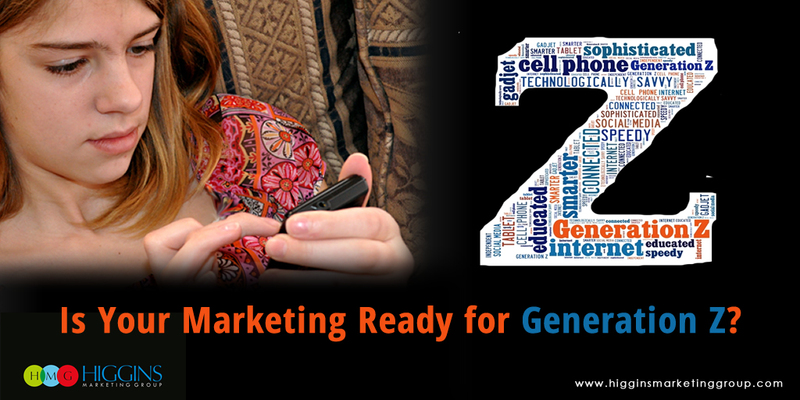 Is Your Marketing Ready for Generation Z? Playing Hard to Get. 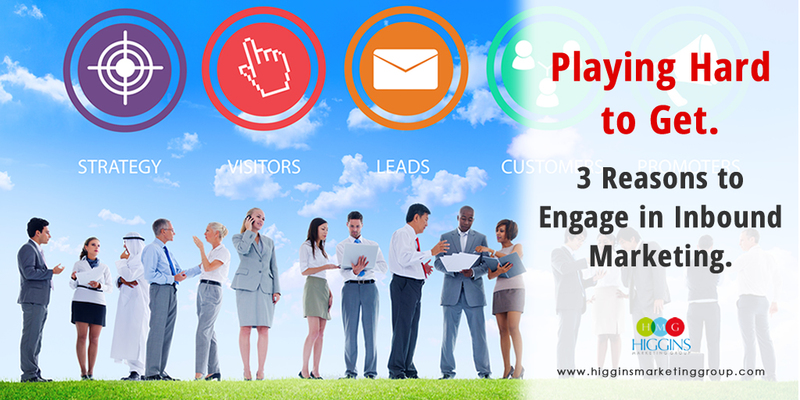 3 Reasons to Engage in Inbound Marketing.